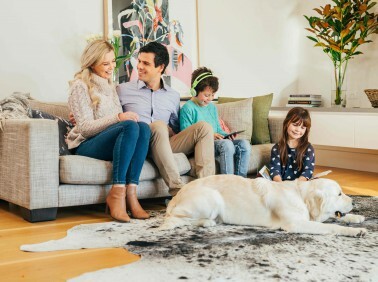 MyHome Kew uses a high quality DRY-Touch carpet cleaning system which will help you to walk on your carpet in just one hour after cleaning. Our cleaning solutions contain Healthguard which can remove fungi ,mould, and bacteria efficiently. Our cleaning method helps in restoring the softness,bright colours and natural balance of your carpet. MyHome Dry-touch leaves a light, fresh lemony fragrance after cleaning without any chemical odours or wet carpet smells. MyHome Kew cleaners do not use any harsh chemicals, excessive amounts of moisture or heat in order to avoid shrinking and stretching of the carpet. MyHome carpet DRY-Touch Cleaning provides a thorough vacuuming before we clean as a standard practice to ensure the best results. The reason why people in Kew choose to carpet their floors is because carpets come in different designs, colors, styles, and materials. They also provide a warm and cosy feeling to your home. Carpets can help you to save on energy bills by keeping the house,children, and pets warm. A carpet can also add to your personal style of living space. How do you keep your carpets new and fresh as the day you bought them ? You can achieve this by using a professional cleaning company regularly. You can keep your carpets fresh, clean, and healthy by regularly using professional cleaners such as MyHome Kew Carpet Cleaning. It is a great way to maximize your investment. The MyHome revolutionary DRY-Touch Cleaning system increases the life of your carpet and saves you the cost of replacing them. Your carpets stay fresh and look great always. The best part is that MyHome does this without soaking your carpets in litres of water. It also provides you with freshly cleaned rugs and carpets which you can walk on in just an hour. Cleaning your carpets may look like a simple thing but choosing the right carpet cleaner in Kew is much harder than you think. 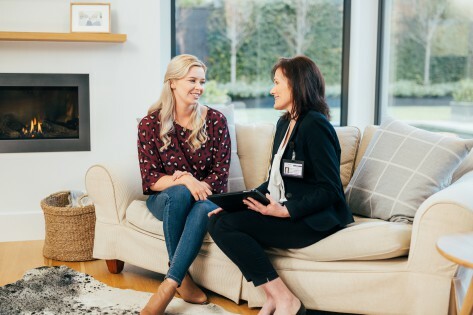 The reason is that many traditional carpet cleaning companies use a hot water extraction system, which relies on a mixture of hot water and chemicals. The hot water method can damage carpet fabric and wet the upholstery, rug and carpet. The carpet will smell of chemicals and contain damp residues which will attract more dirt. Call us on 13 22 31 for a free quotation, no-obligation estimate if you want your carpets hygienically clean, without the risks and disadvantages of traditional carpet steam cleaning services used by many. You can also send us your enquiry online and we will get back to you soon.